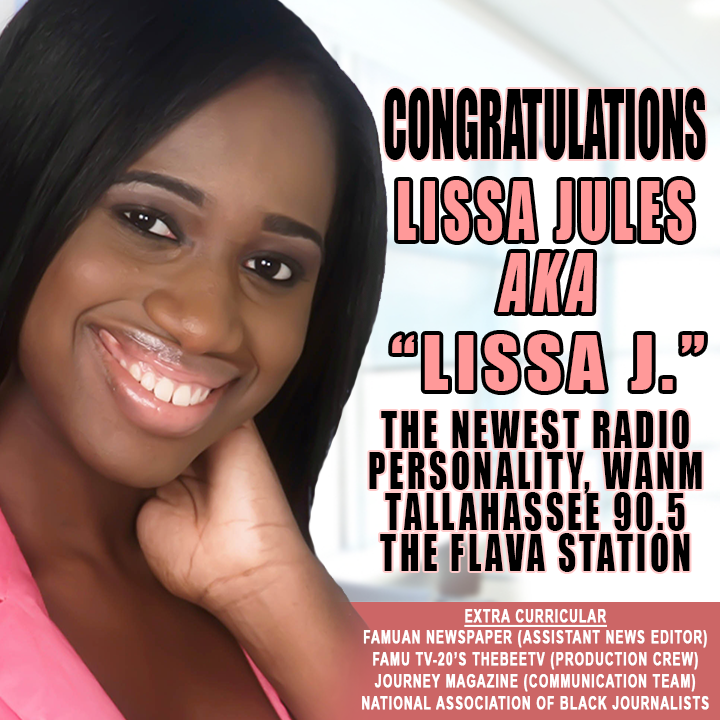 The K.Jules Project Congratulates Lissa J. the Newest Radio Personality of WANM Tallahassee 90.5. 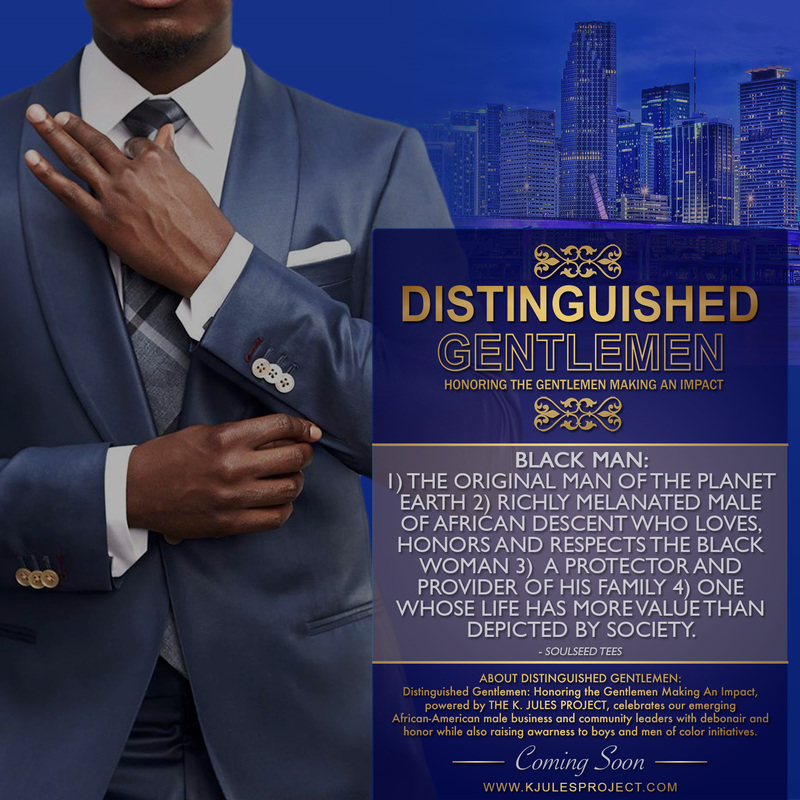 Lissa Jules is a rising public speaker with the aspiration of being the voice of the people through radio broadcasting and interactive media. At an early age, Lissa found her love for public speaking and discovered she had a gift of reaching people through her voice. Spring of 2013, Lissa graduated from Everglades High School top of her class and enrolled in Florida A & M University in the Fall of 2013. Ms. Jules is currently majoring in Broadcast Journalism with a Minor in Public Relations.